Warp Speed! 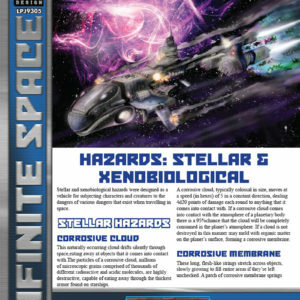 is the ultimate expansion of the starship rules found in the Starfinder Roleplaying Game inspired by the best in sci-fi literature, film, games and comics. 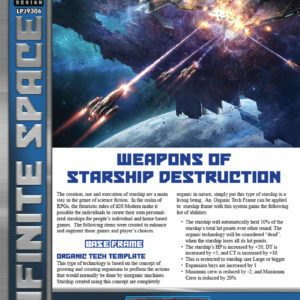 Blast off for the stars with an assortment of new starship weapons, frames, components and gadgets. 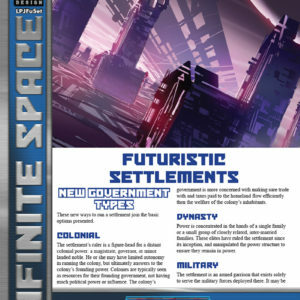 Build an assortment of new starships, from heavily armed new classes of warship to dedicated hospital ships, or tool around the galaxy in a junk-built Bubble Car or your own personal Sauceriod UFO. Fly hyper-maneuverable light starfighters and Raiders capable of turning on a dime and blasting their enemies from any angle. Set sail aboard luxurious space Liners whose glittering 5-star accommodations include multi-species bars, exclusive bordellos and exotic gambling. Breed living starships to serve ancient bio-mechanical empires, or soar the spaceways in magi-tech wooden galleons inspired by Jack Kirby’s vision of Asgard! 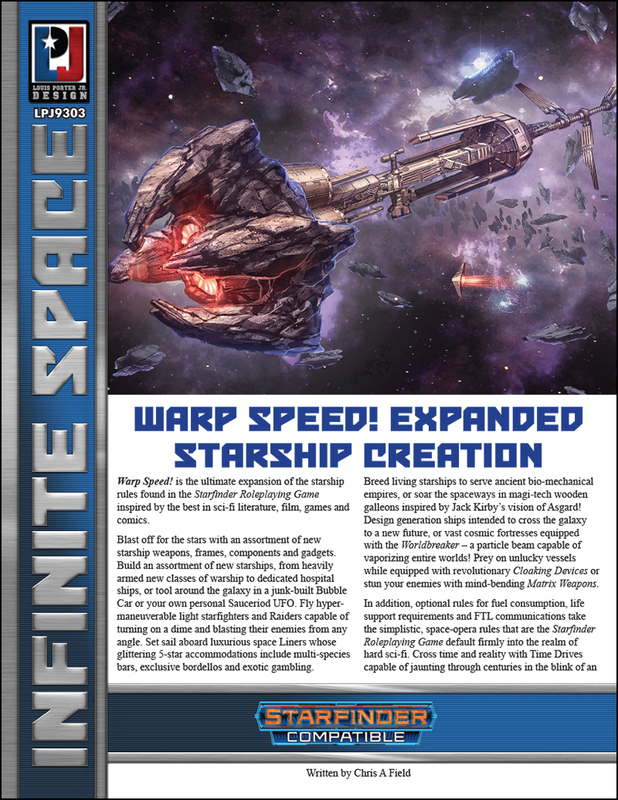 Design generation ships intended to cross the galaxy to a new future, or vast cosmic fortresses equipped with the Worldbreaker – a particle beam capable of vaporizing entire worlds! 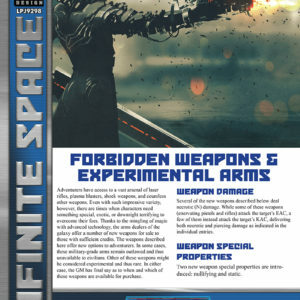 Prey on unlucky vessels while equipped with revolutionary Cloaking Devices or stun your enemies with mind-bending Matrix Weapons. 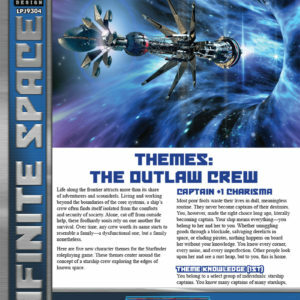 In addition, optional rules for fuel consumption, life support requirements, and FTL communications take the simplistic, space-opera rules that are the Starfinder Roleplaying Game default firmly into the realm of hard sci-fi. Cross time and reality with Time Drives capable of jaunting through centuries in the blink of an eye, or fire up your Dimension Drive and explore the infinite possibilities of the Multiverse.